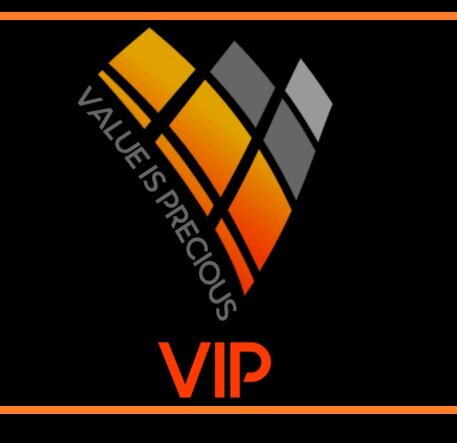 VIP stands Value is Precious. 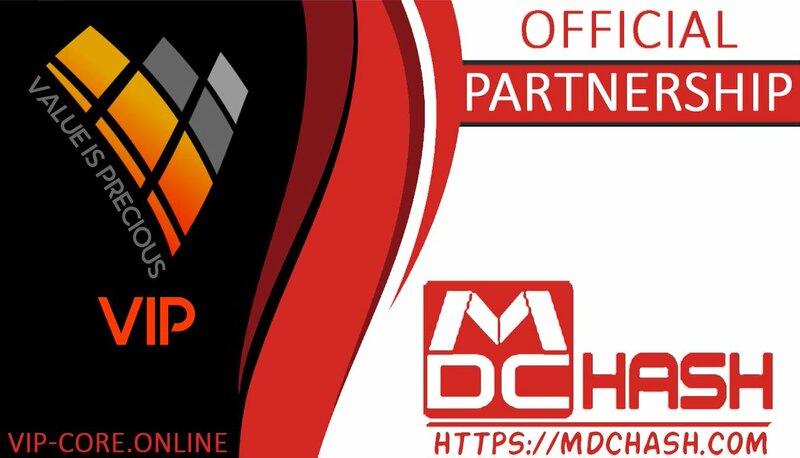 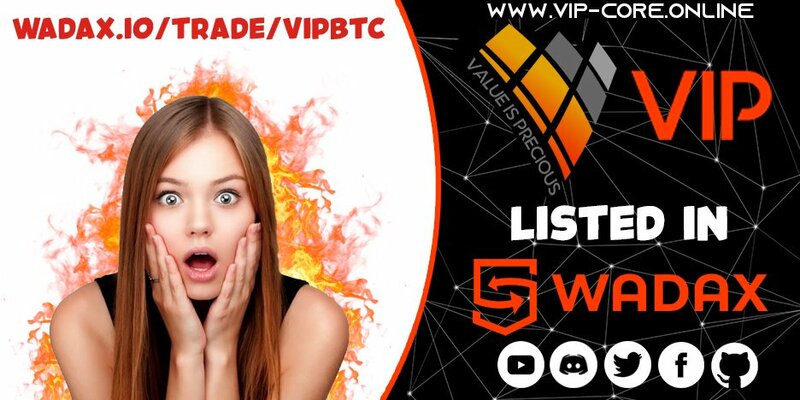 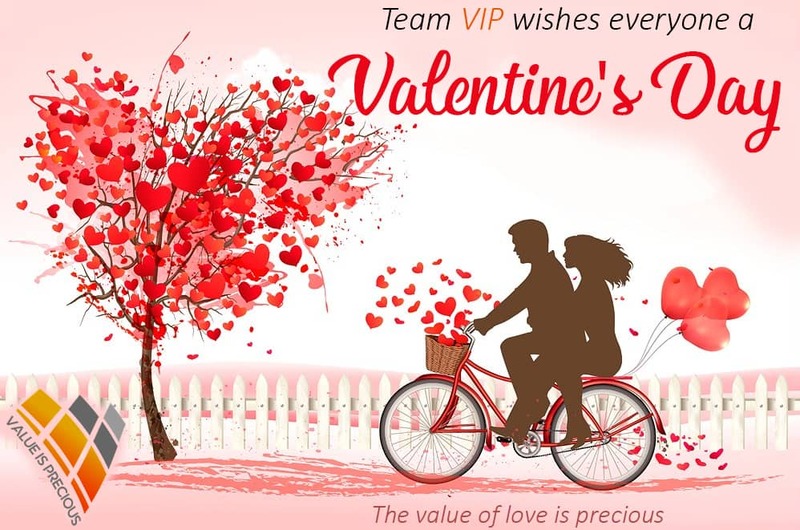 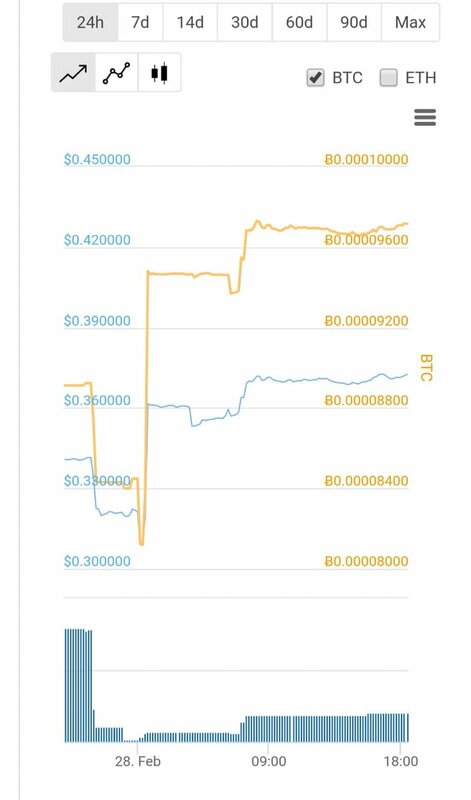 VIPcoin is a POS and masternode coin and it's a cryptocurrency with a dividend. 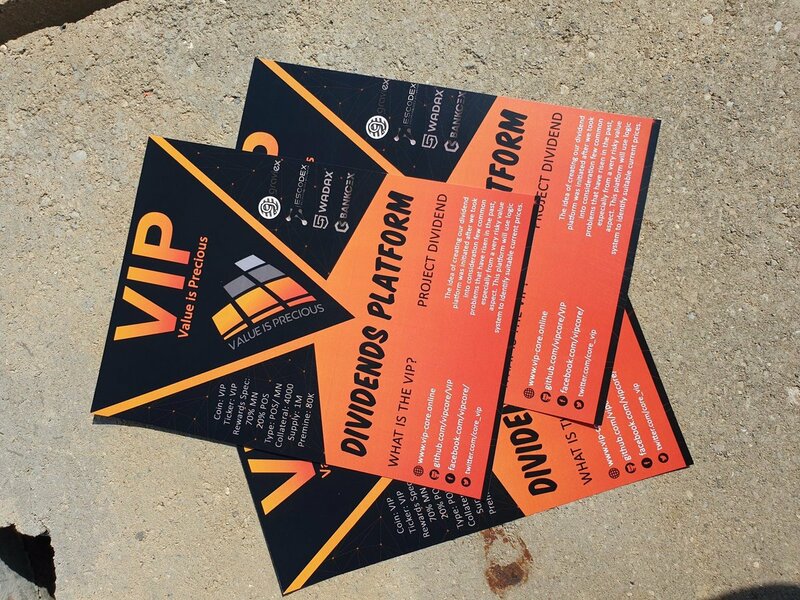 VIP would have a platform whereby dividend whould be paid to holders. 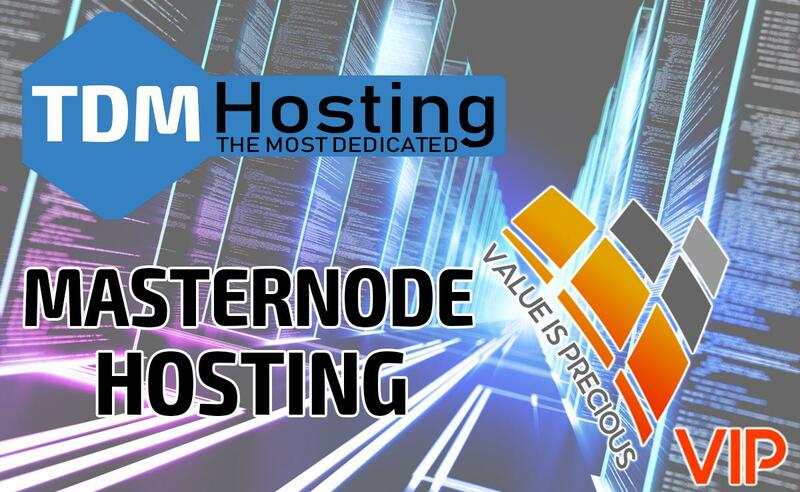 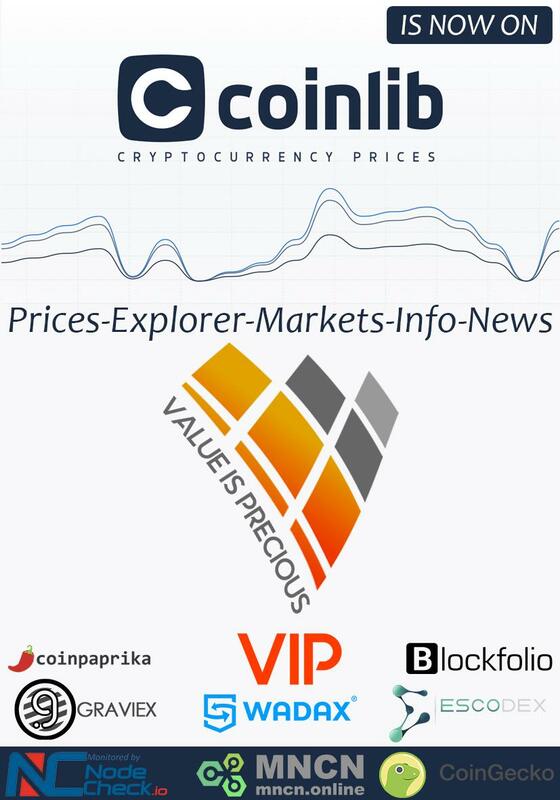 Premine: 80,000 VIP (20,000 VIP dev team premine). 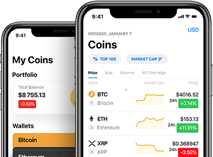 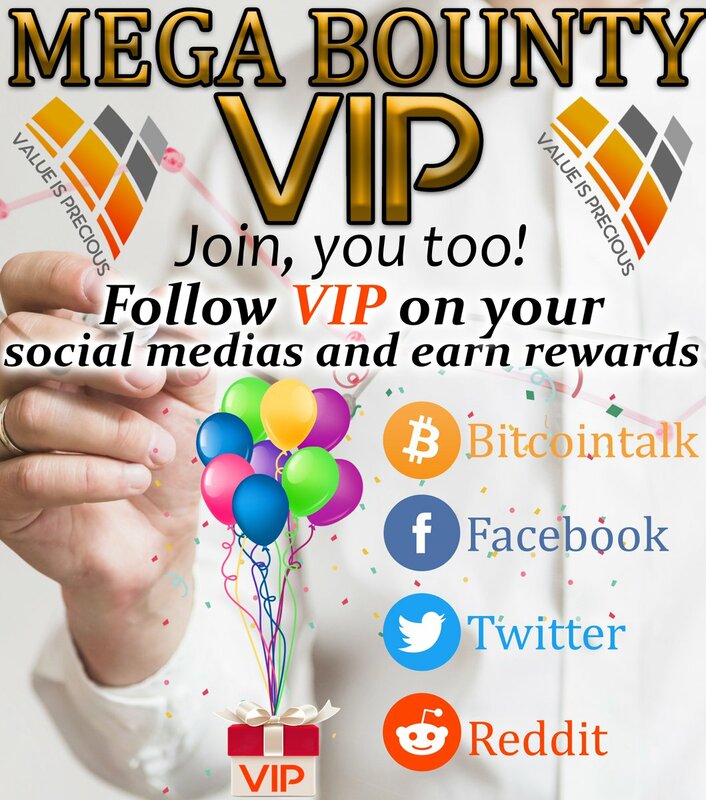 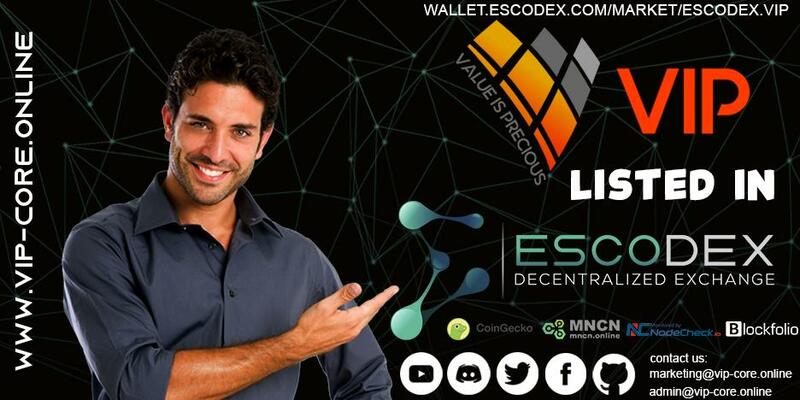 Want to share with all any event about Vip Coin? 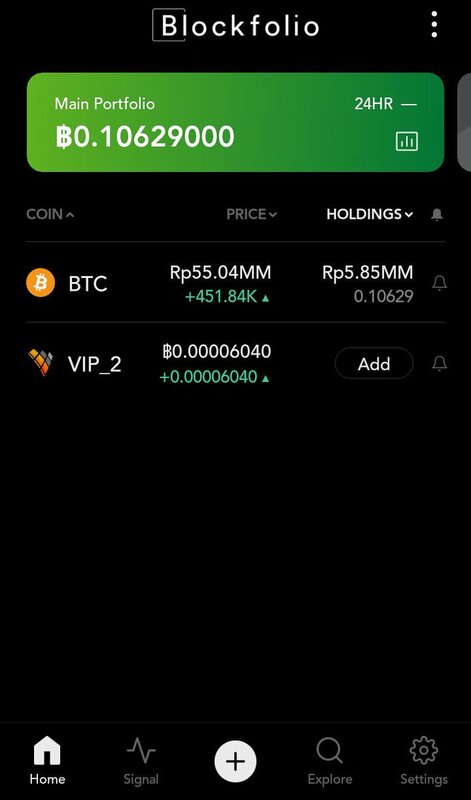 Want to add new team member to Vip Coin?